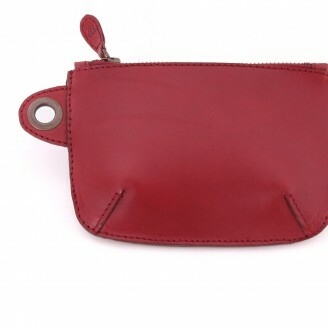 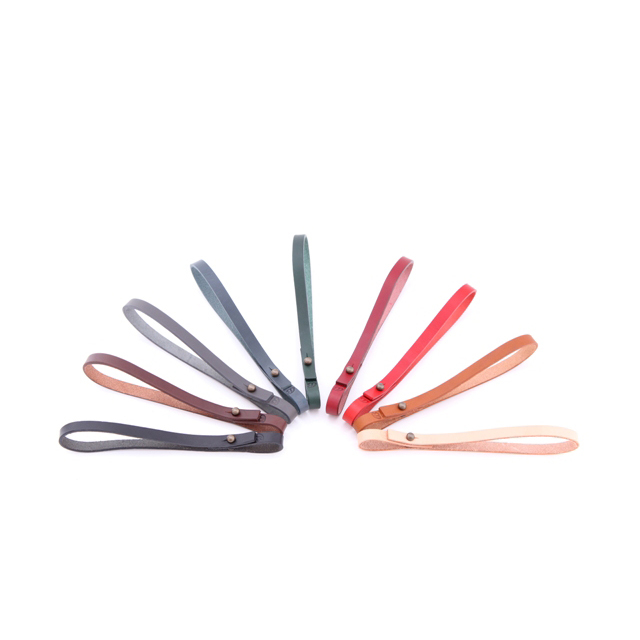 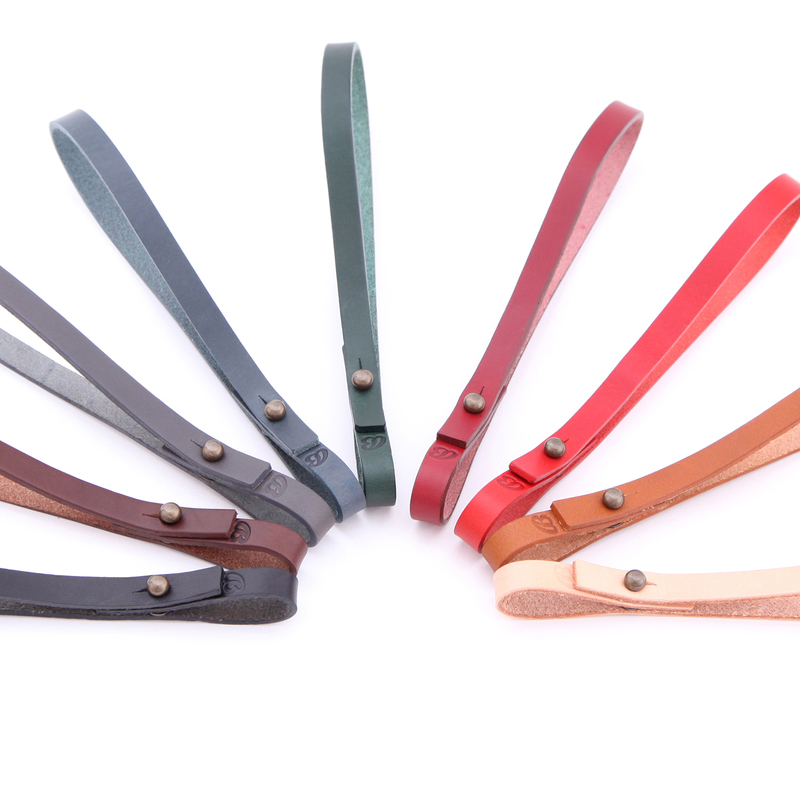 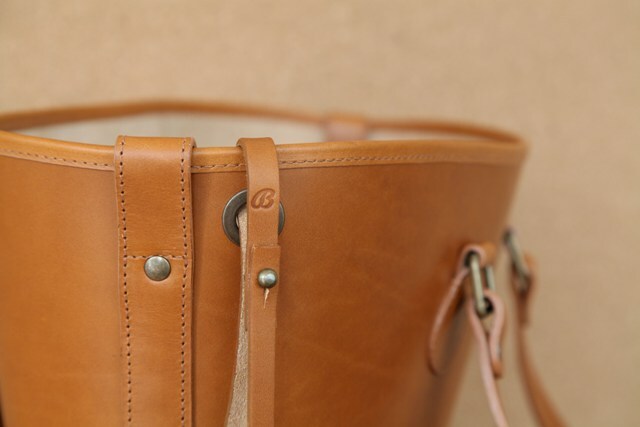 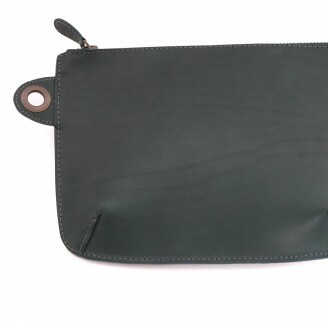 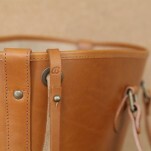 Single raw-cut leather loop with a Sam Browne stud for attaching your Buckitt Purse or Pouch to you Buckitt Bag. 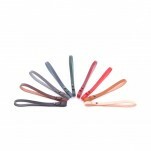 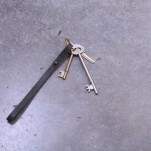 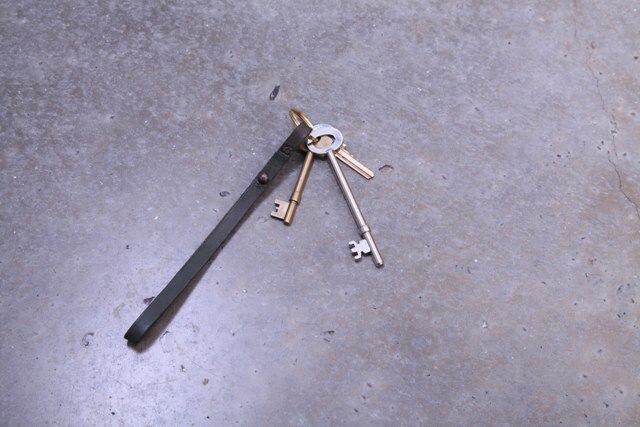 Can also be used as a key-ring or to hang keys off a belt. 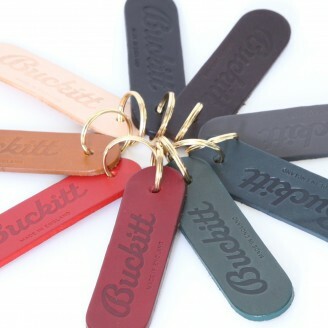 Embossed with Buckitt’s ‘B’ logo.